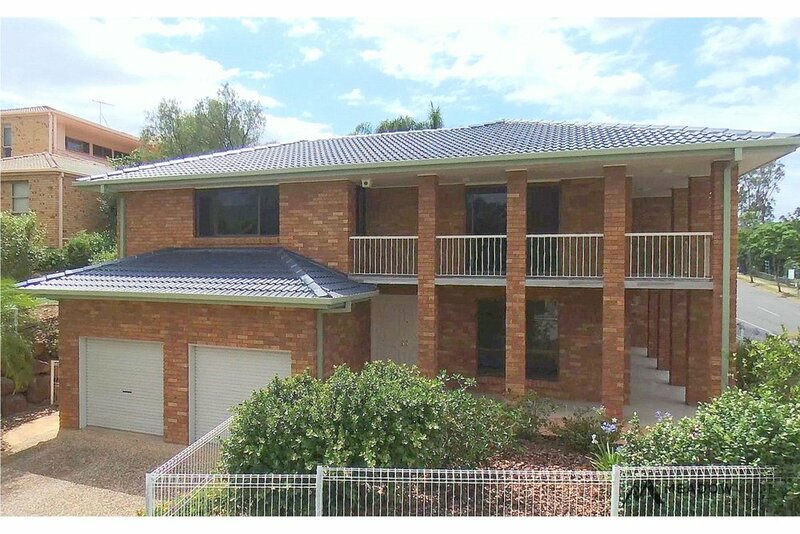 Situated in the friendly suburb of The Gap, the double-storey is a perfect family home with views from every room. 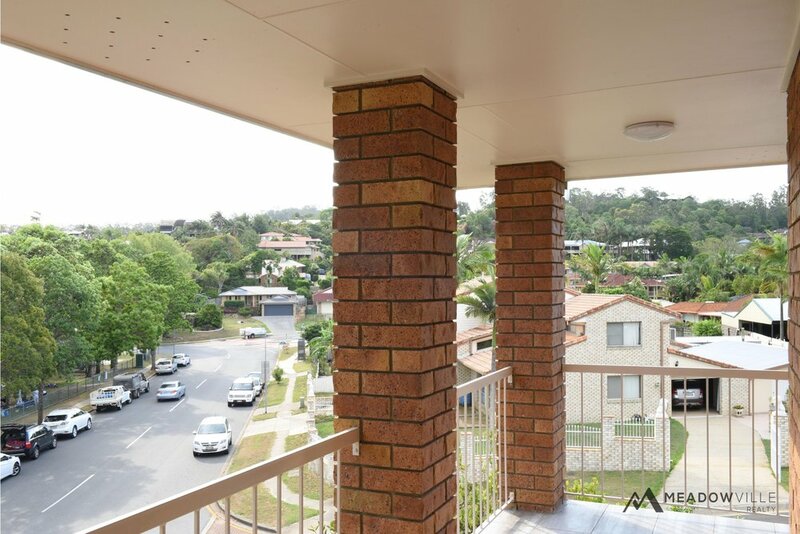 This home’s high corner location is priceless, located opposite to popular Hilder State School and conveniently situated to essential commodities such as shops and public transport. Recent renovations to flooring, paint and fixtures has immensely upgraded and enhanced the already architecturally spacious home. Downstairs is a study room and two large living areas, ideal for separate children and parent entertainment areas. The spacious dining room leads to the kitchen with a rare elongated double bench, easily accommodating appliances and dining space. Under the staircase is a deep cellar with generous storage space. The high celling double garage is wide, allowing possible storage options and internal access leading to the foyer. Outside are two private patios surrounded by an abundance of yard space, perfect for barbeque gatherings with play areas for children. Upstairs is an open and cosy common area, surrounded by plenty of windows and a balcony overlooking the beautiful view. Four sizeable bedrooms situate on this floor, two accommodated by an ensuite and all with built in or walk in wardrobes. The large naturally lit windows in all rooms face the sunny view.